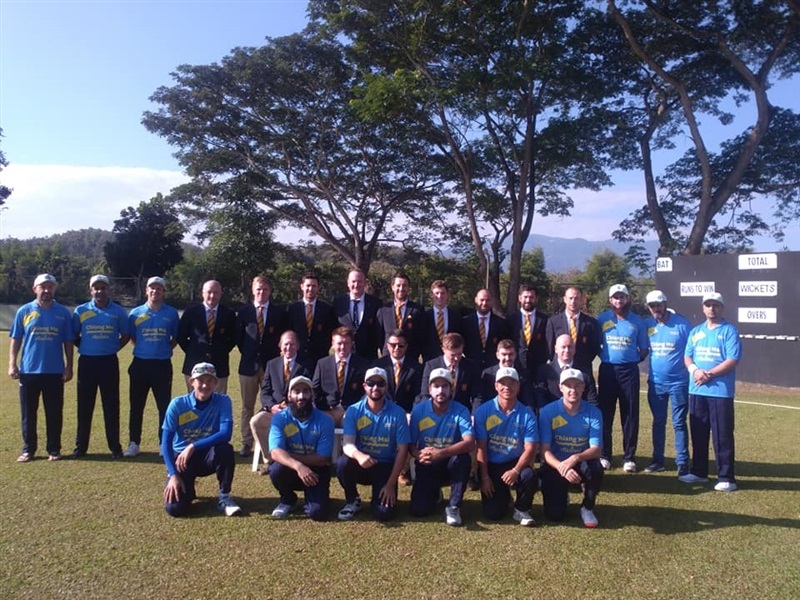 CMLCC is a newly formed cricket club aimed at providing friendly but competitive cricket in the beautiful surroundings of Gymkhana Club. 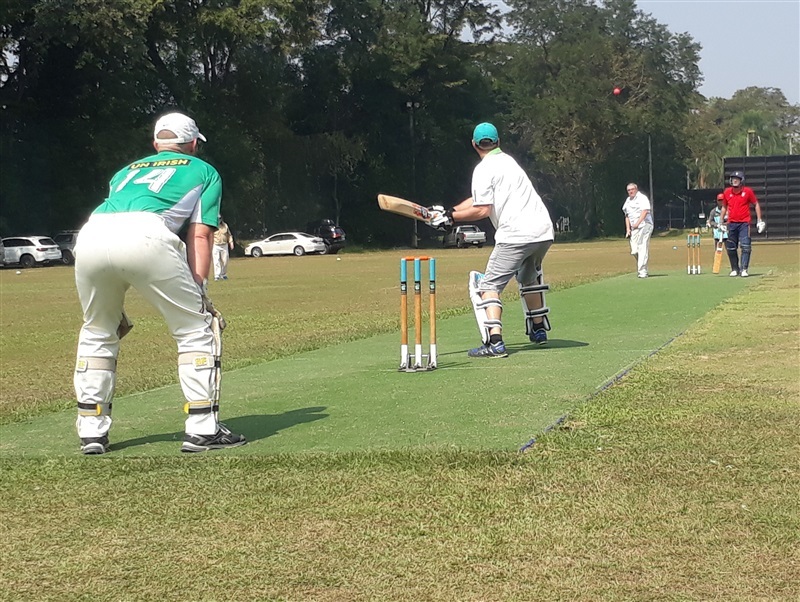 The team takes part in the Chiang Mai Senior League and arranges a number of friendlies throughout the season, and there is also the chance to play in matches against touring teams. 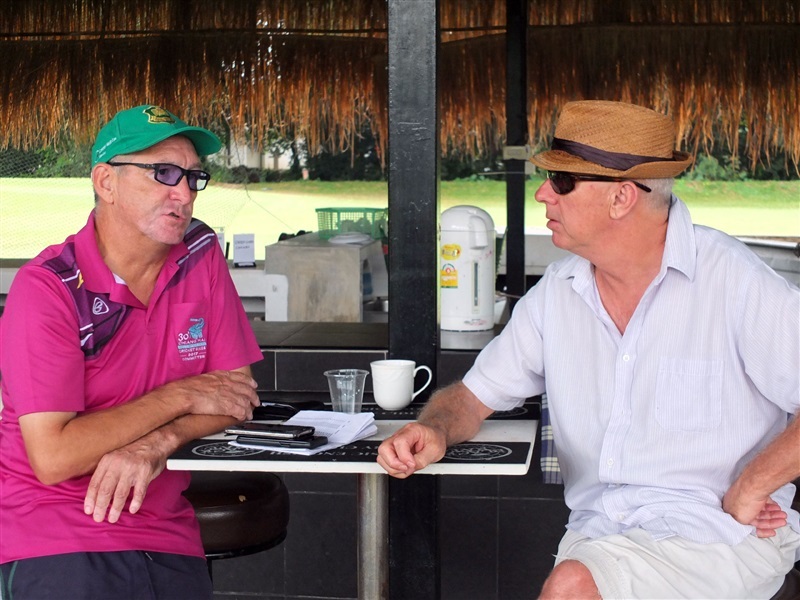 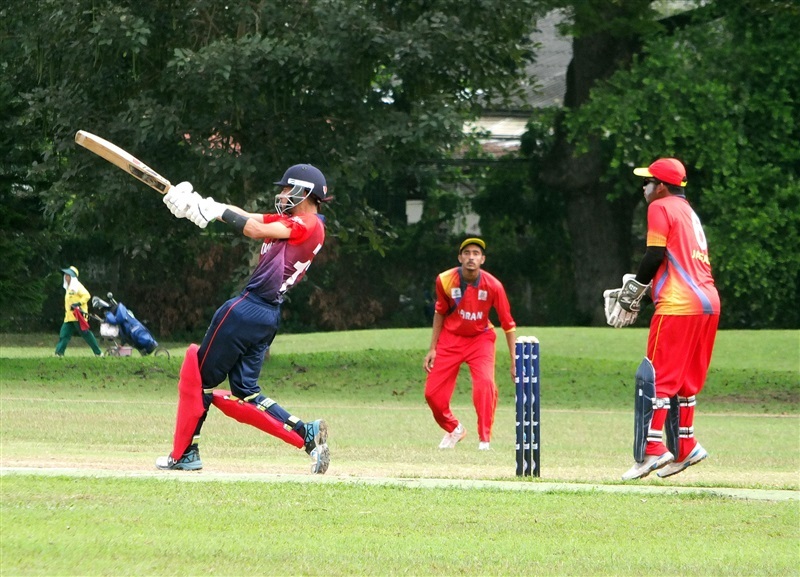 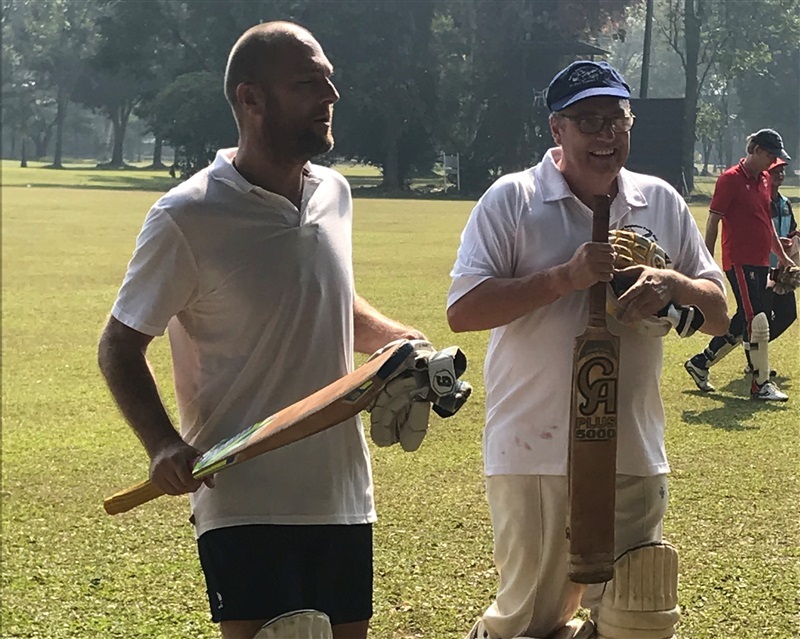 The club is active in its support for youth cricket, particularly in sponsoring Lanna Thais who also play in the Chiang Mai Senior League. 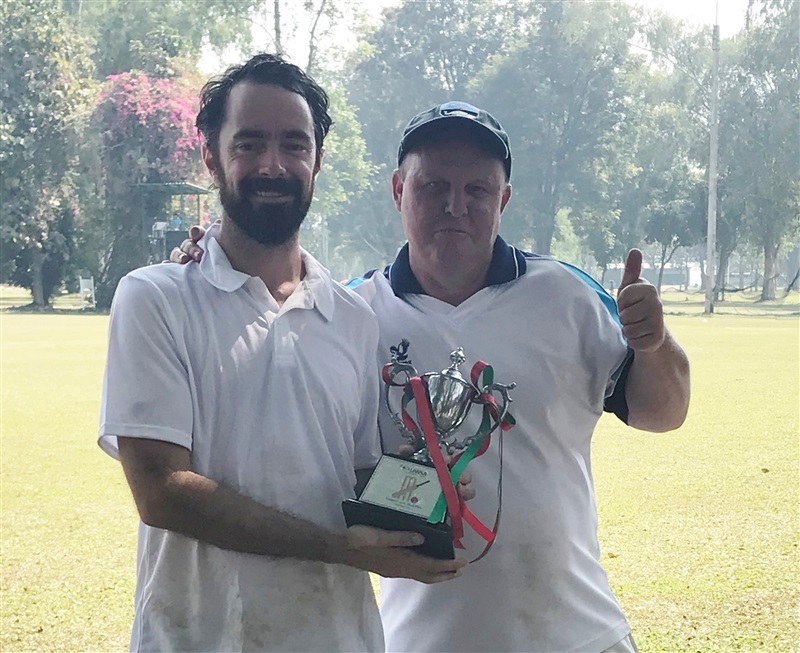 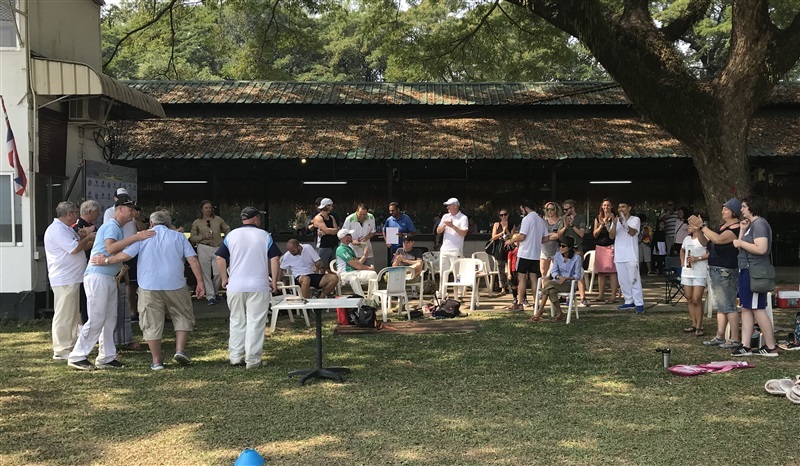 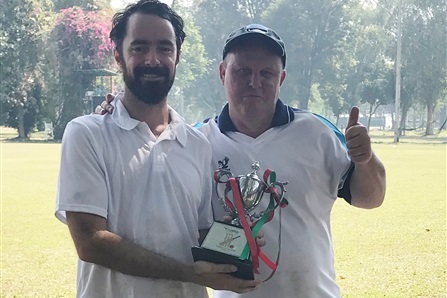 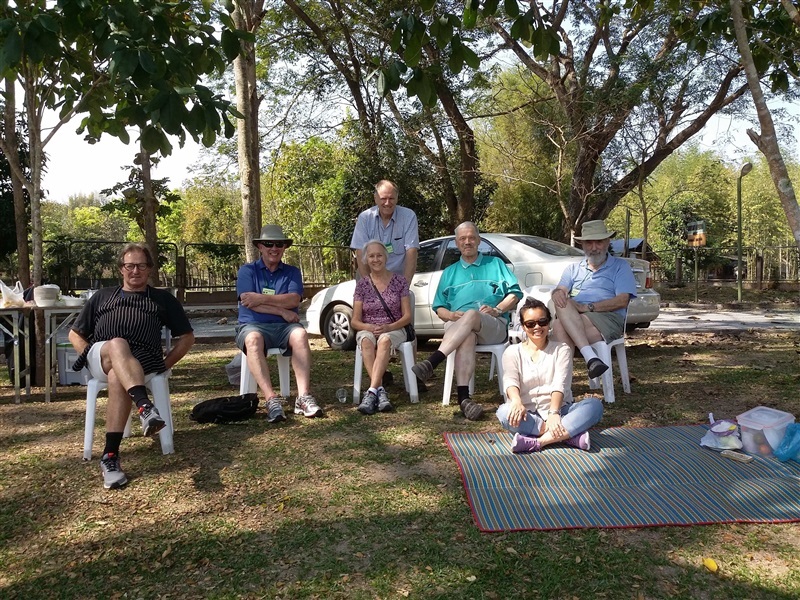 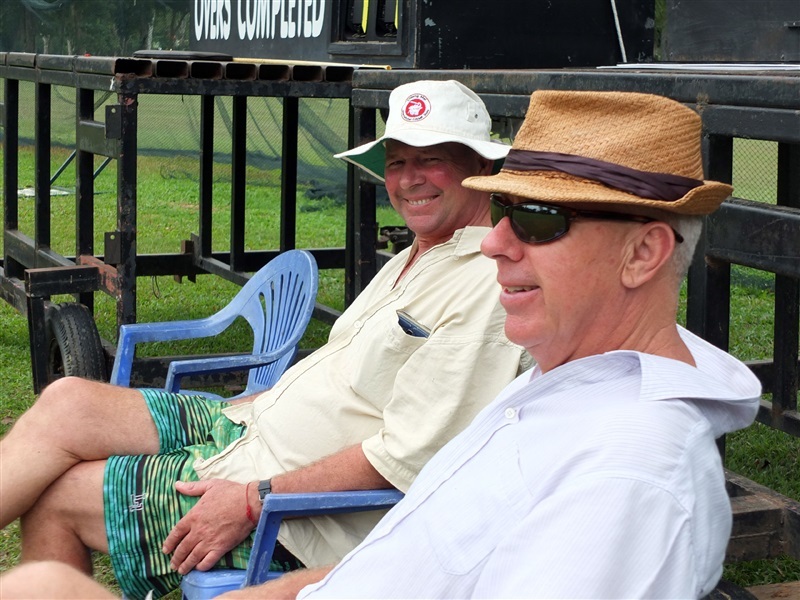 LIST Parents v Teachers Cricket 2019: New Faces Shine!